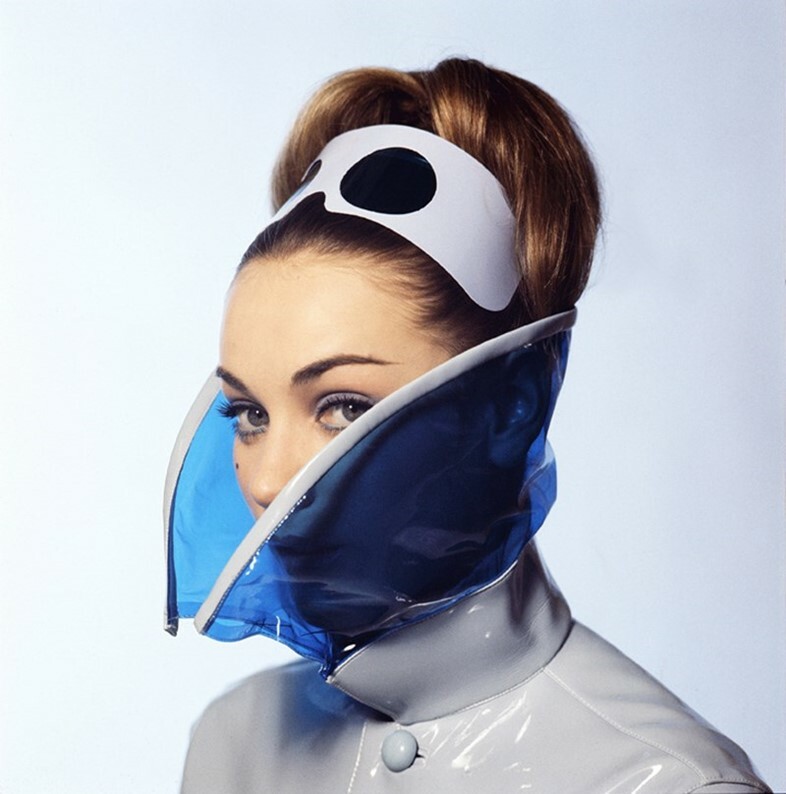 Next week sees the opening of a new exhibition celebrating 1960s London, filled with photographic gems from the likes of Terence Donovan, Brian Duffy, Norman Parkinson and Eric Swayne. Centring on the remarkable developments in and around photography at the time – fashion, celebrities, music, magazines, design and social change – the show documents the dazzling transformation the capital underwent as it threw off the shackles of war and reemerged as an epicentre of creative energy and cultural progression. Here, in anticipation of the show, we present a selection of our favourite images, alongside the valuable lessons the era has taught us. The 60s saw the rise of the gamine (Oxford Dictionary definition: "A girl with a mischievous, boyish charm.") Epitomised by Audrey Hepburn in Roman Holiday (1953), by the following decade there were many more waif-like beauties to aspire to – from Jane Birkin to Twiggy. The lessons to pursue to perfect the look are as follows: apply black eyeliner in ample quantities to create a wide, doe-eyed effect; invest in an effortless, easy-to-manage hairstyle like a crop or bob; and, most importantly, assume a care-free and playful attitude. The decade marked the beginning of the sexual revolution, particularly for women. The combination of student protests, second-wave feminism and newly available contraceptives prompted pivotal changes to society. In 1965 Mary Quant pioneered the revolutionary mini-skirt which in turn spawned alluring accessories like zip-up, knee-high 'go-go' boots. The invention of tights saw women freed from the restraints of gartered stockings, while materials became increasingly see-through and skin-tight. After years of fighting, women were gaining their independence at last, as well as a sense of sexual expression, and finally felt free to dress and act as they pleased. The 60s also gave birth to the rock star – with so-called "British Invasion" acts like The Beatles, The Rolling Stones and The Who at the forefront of the decade's countercultural movement. 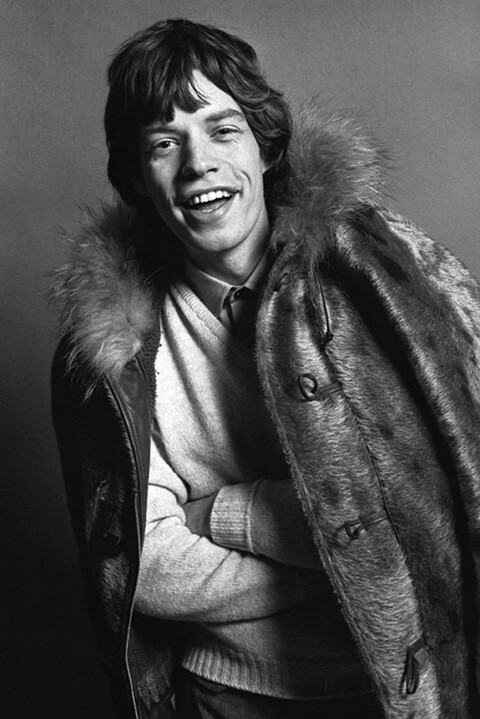 John Lennon, Mick Jagger et al influenced fashion, haircuts and behaviour, garnering vast groups of devoted (often hysterical) fans across the globe. But it was their music that was particularly revolutionary – a far cry from twee pop, these musicians had a political stance and subversive attitude that shone through, their music metaphorically freeing the minds of their peers. The ongoing Space Race that began in 1955 sparked a global fascination in the world beyond our skies. This bled into all elements of 1960s culture, from cult TV sensation Star Trek, which debuted in 1966, to Kubrick's seminal 1969 film, 2001: A Space Odyssey to André Courrèges' fantastically futuristic creations, rendered predominantly in various shades of plastic. And with Star Wars soon to be returning to our screens, and the thriving concept of space tourism, perhaps now is the time to start reaching for the PVC jacket and square sunglasses. Patriotism was of course rife throughout the first half of the twentieth century, propelled by the effects of two world wars. But in the 60s, the young were proud of their country for a different reason: it was the new pioneer of cool, carving out a new direction for fashion, music and popular culture on a global scale. One need only look at the fashion shoots that filled the pages of Vogue, frequently set against the backdrop of typically British symbols, like phone boxes, buses, Union Jacks and the "Carnaby Street" sign, to realise that the emerging generation were proud of their heritage and the new spell of collective creativity they were driving. Swinging Sixties London: Photography in the Capital of Cool is at Foam from June 12 to September 2. Follow AnOther's Vintage Style Icons board on pinterest.